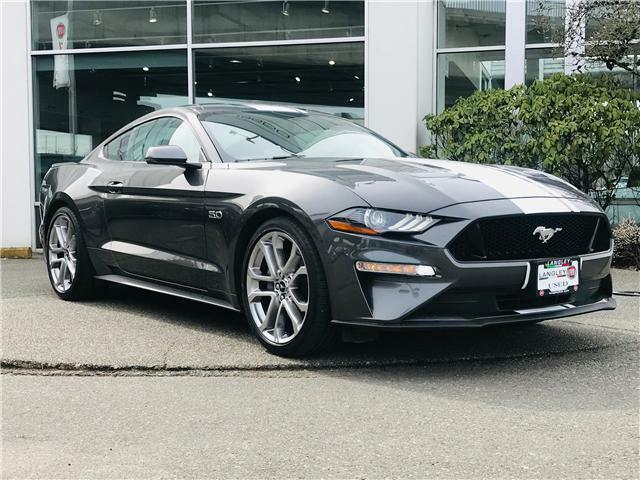 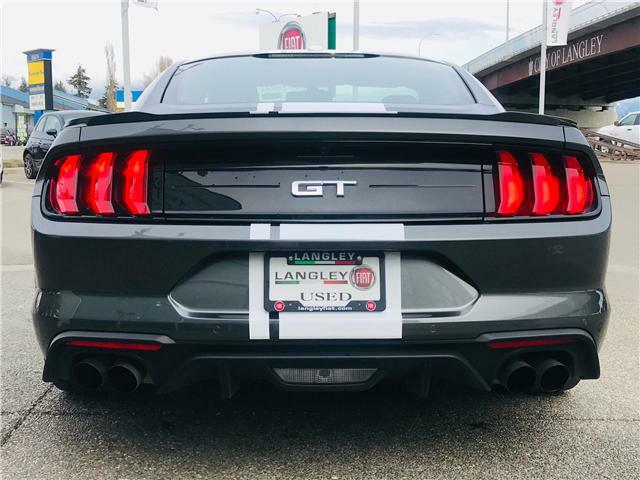 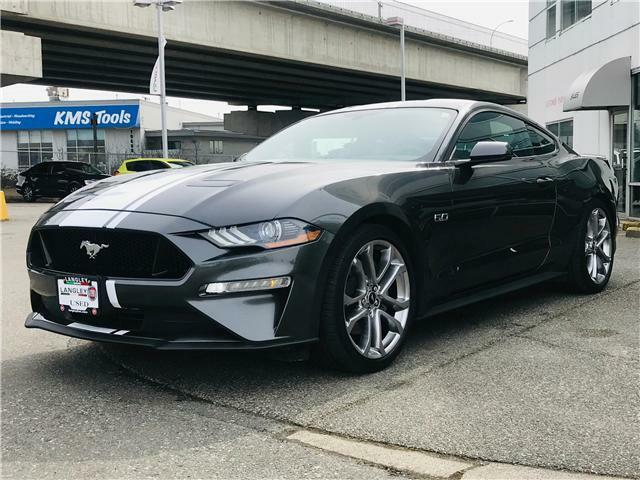 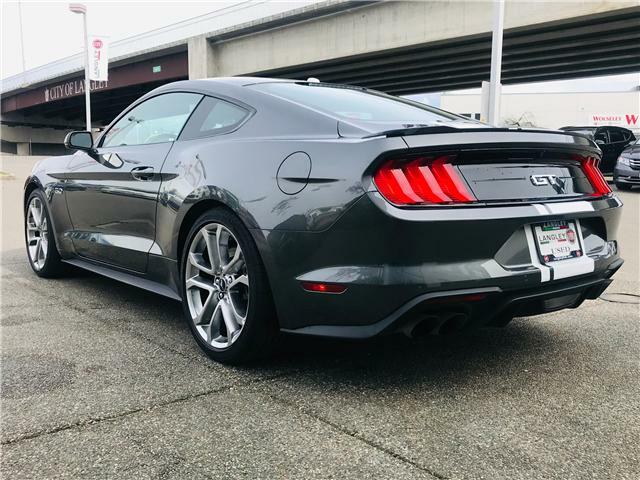 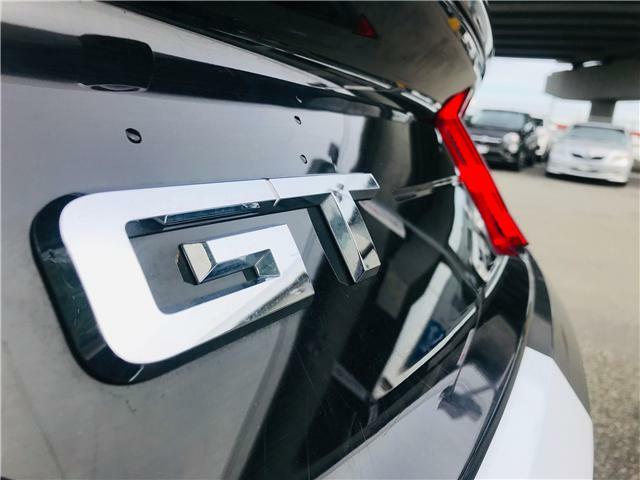 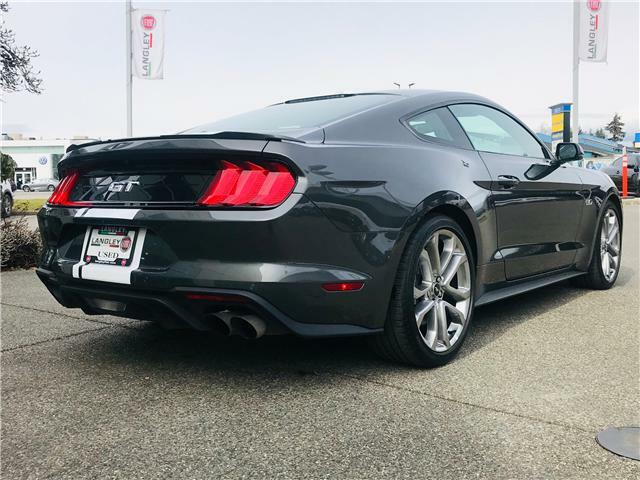 Get ready to feel the heat with this 2018 Ford Mustang GT! 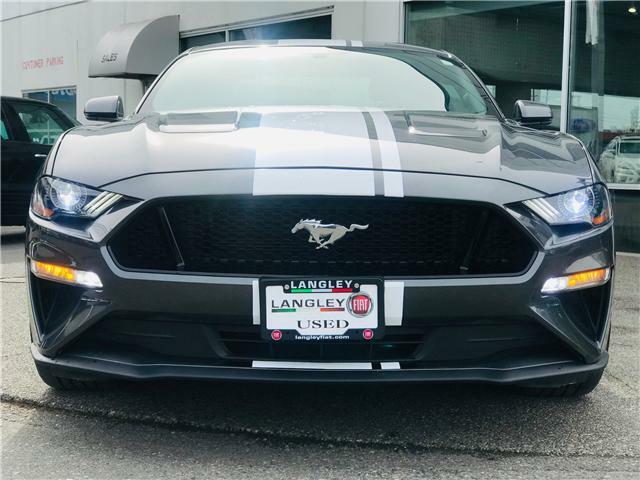 This Mustang combines the classic styling from decades past with new technologies to produce amazing performance. 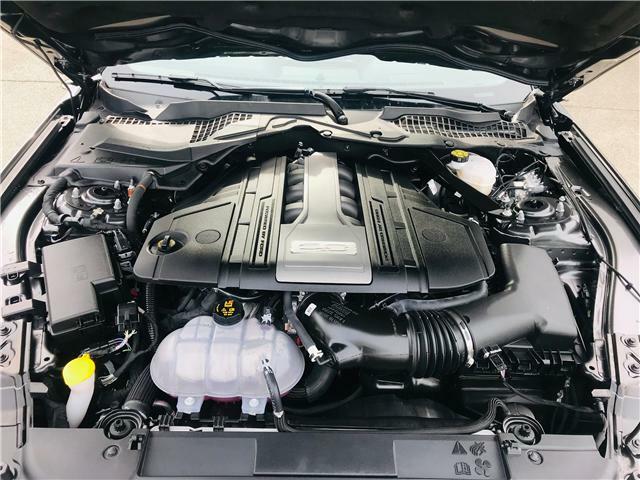 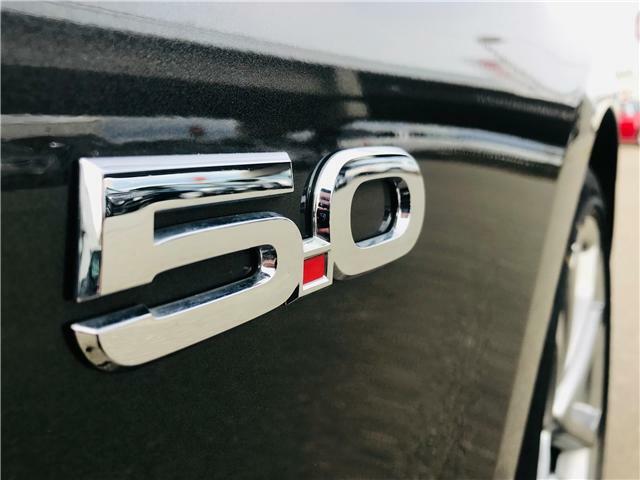 The 5.0L V8 engine is a top contender in it's class for power and performance! 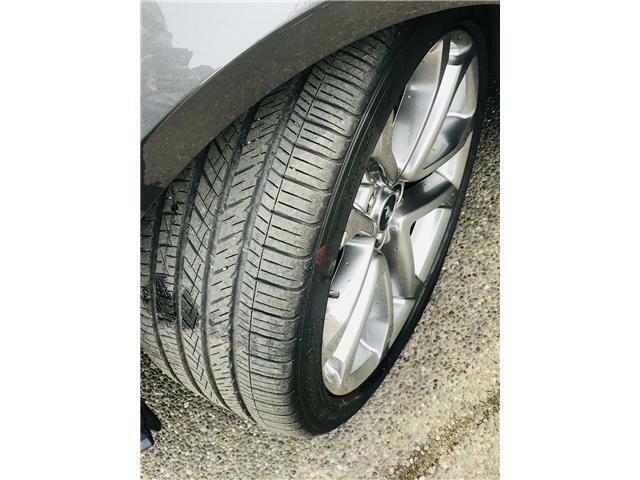 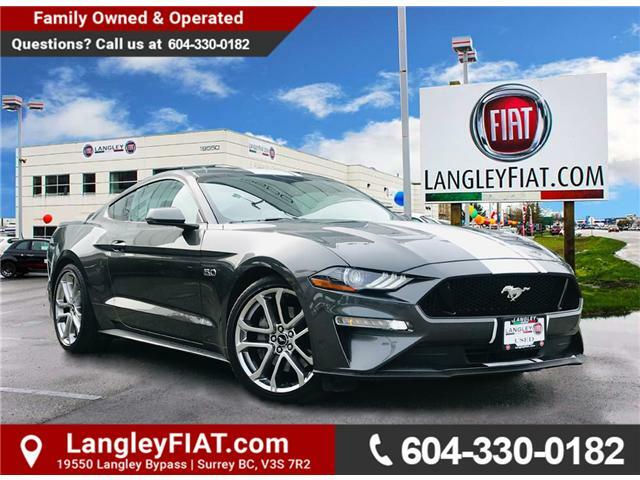 It handles amazingly and is practically new with only 14000 kilometers on it! 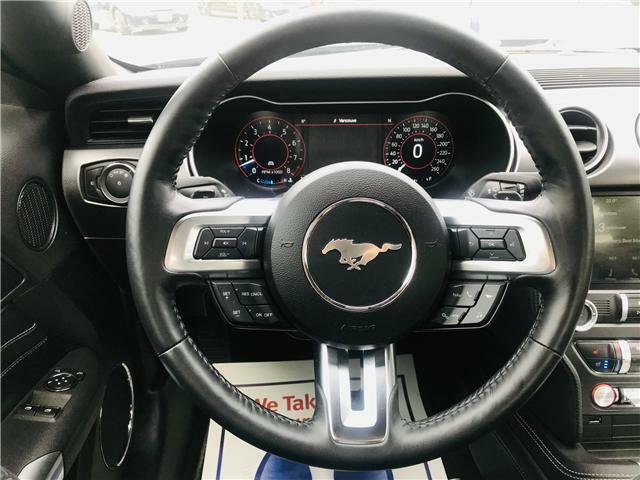 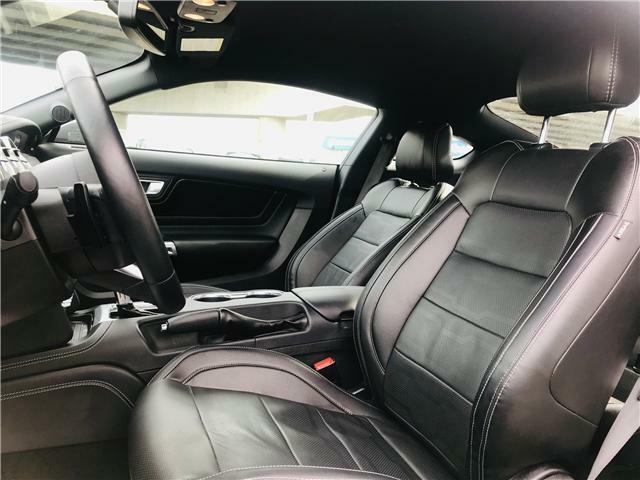 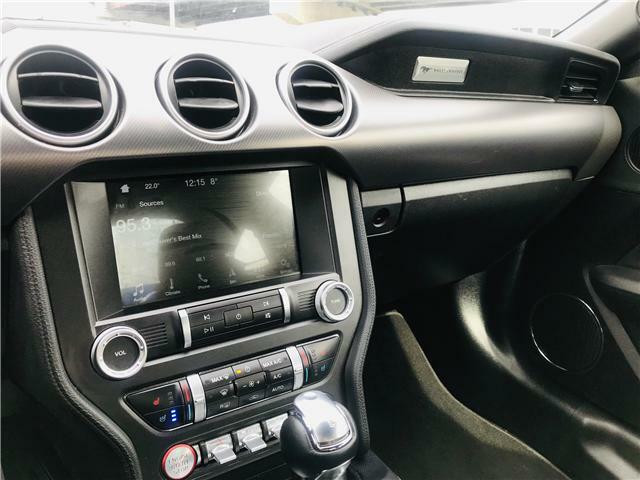 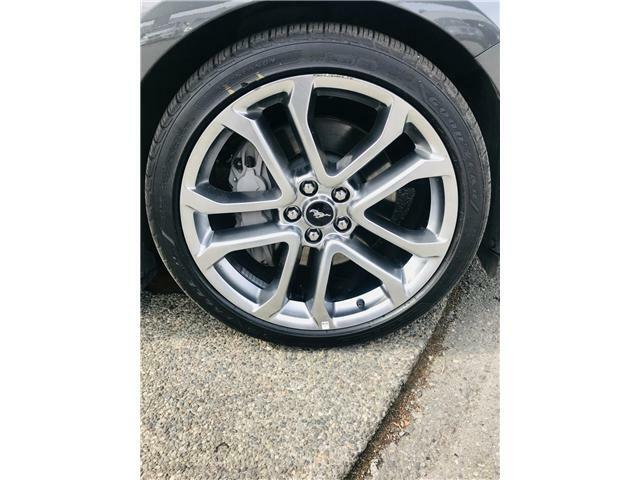 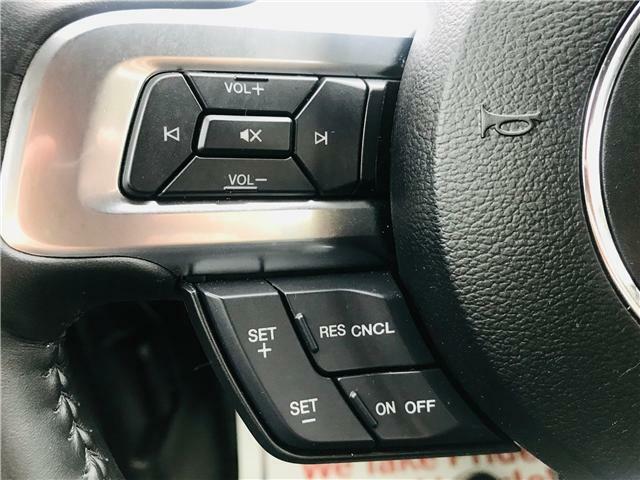 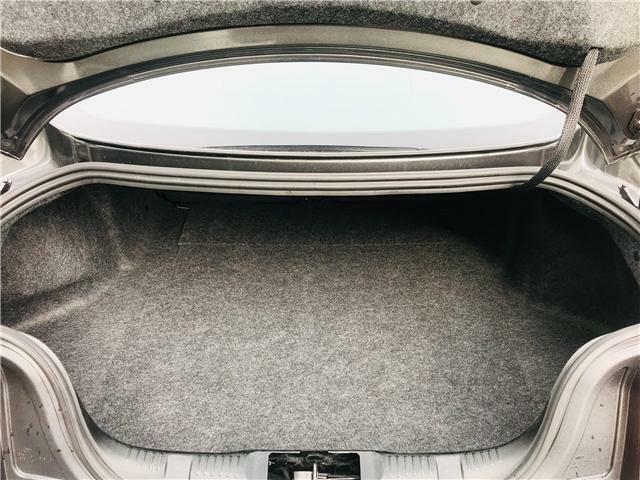 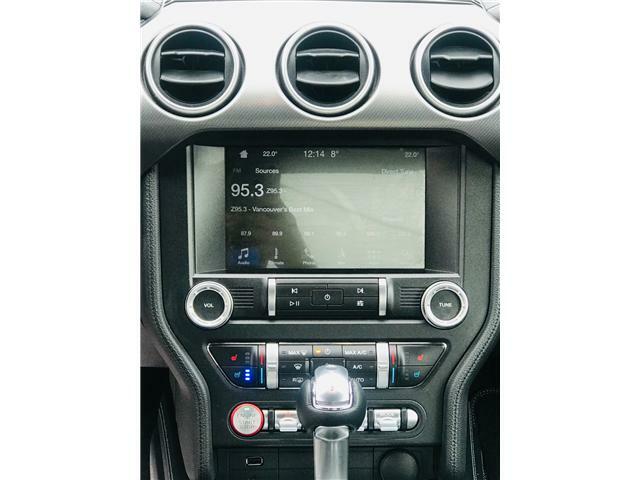 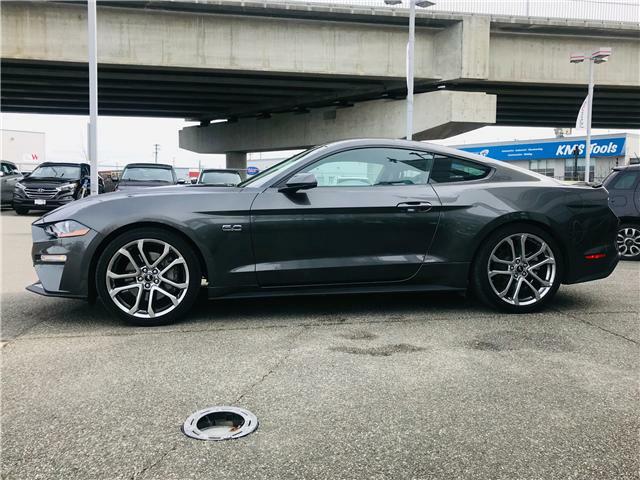 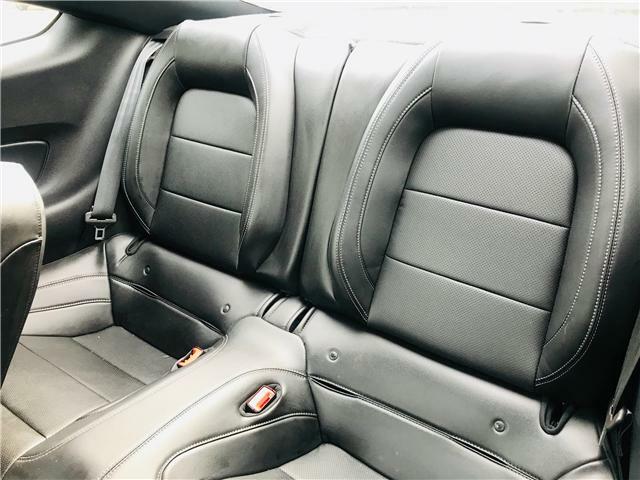 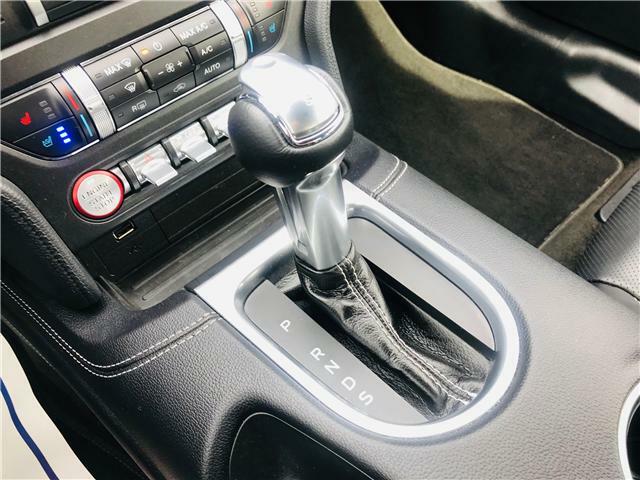 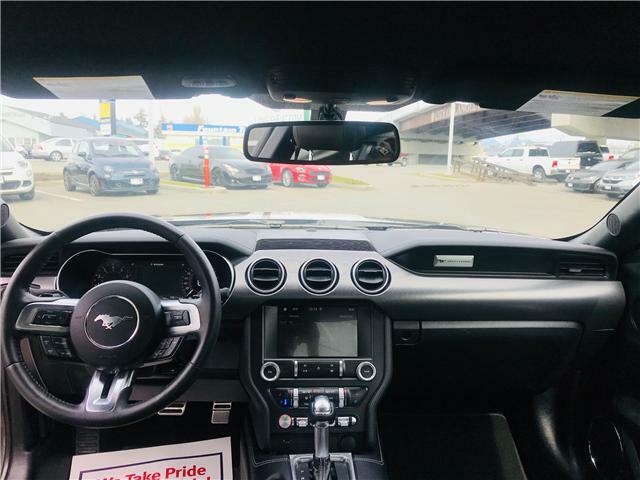 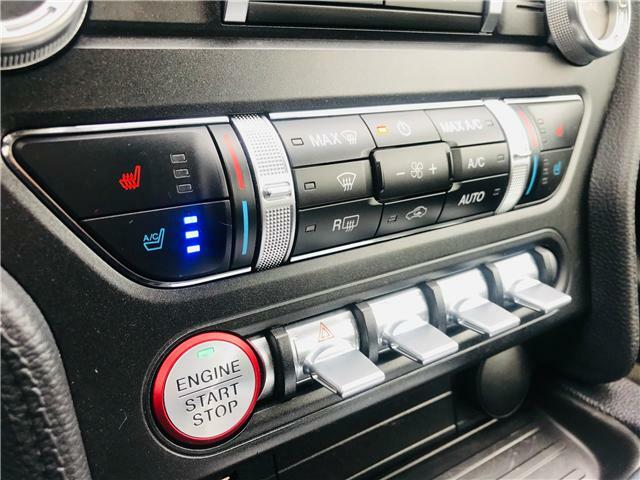 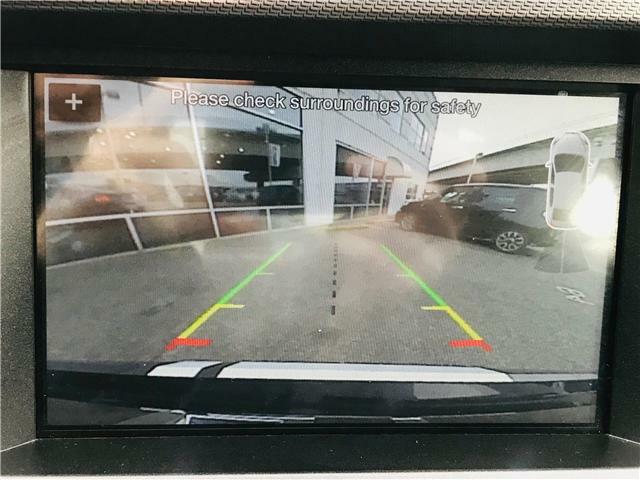 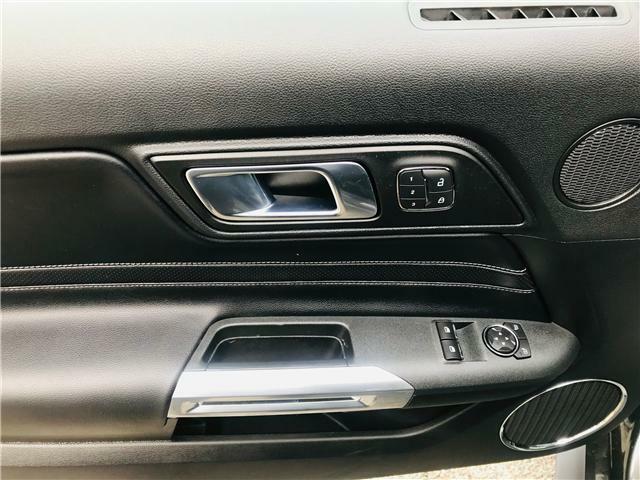 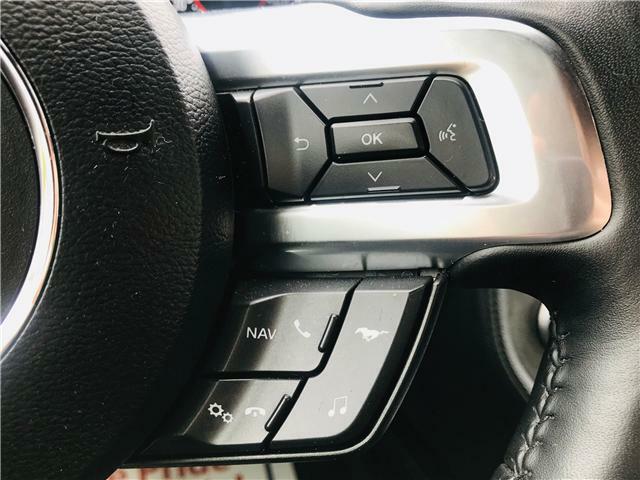 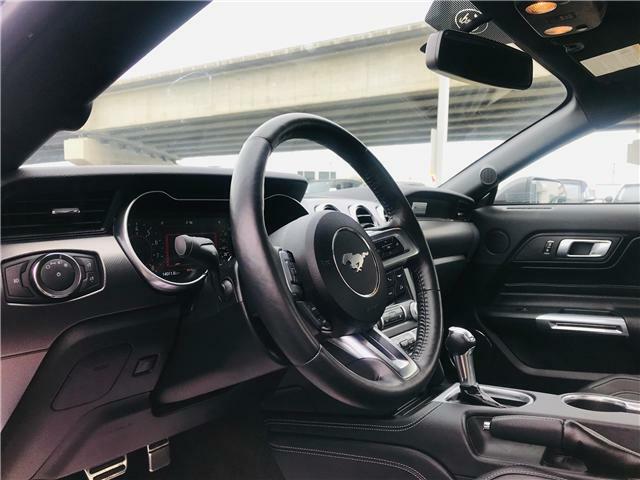 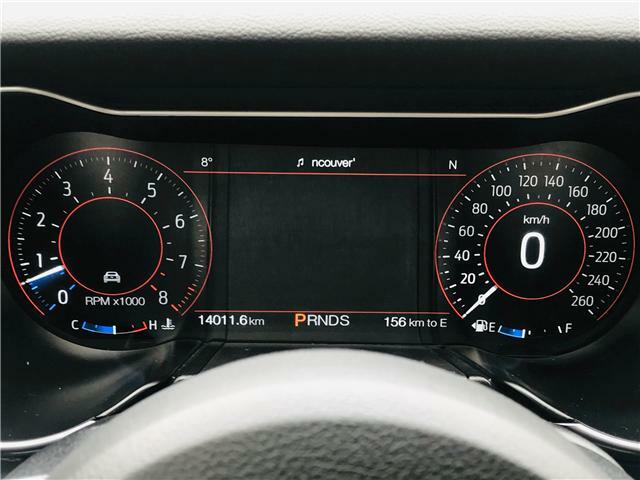 It has amazing interior features like heated and cooler leather seats, a touchscreen entertainment centre, paddle shifters, and so much more that make this Mustang truly fun to drive! 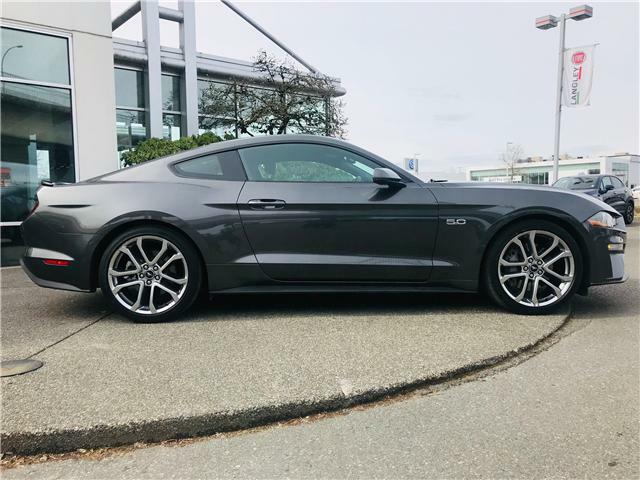 This beautiful coupe won't last long!